Start taking classes at Pop Fit Studio and other studios! POUND® IS THE WORLD'S FIRST CARDIO JAM SESSION INSPIRED BY THE INFECTIOUS, ENERGIZING AND SWEAT-DRIPPING FUN OF PLAYING THE DRUMS. There are no upcoming “POUND” classes on this day. Please wear clothing that is comfortable to move in. We have water for sale and provide towel service for your workout. 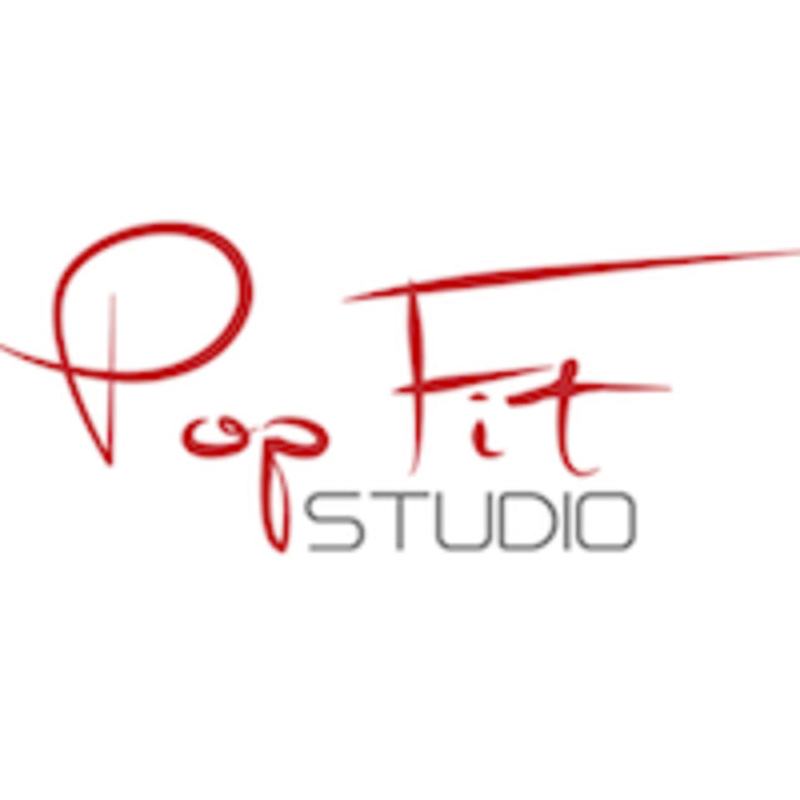 Pop Fit Studio is located at 1305 West Chester Pike, Havertown, PA, 19083. We are located in Manoa Shopping Center above Applebees. Our entrance is on the West Chester Pike side and we are next to PA Wine and Spirits. We are on the second floor and you can take the stairs up or the elevator.